My little foodie has tried Organix Goodies Organic Saucy Tomato Noughts & Crosses - these snacks are light and puffy. 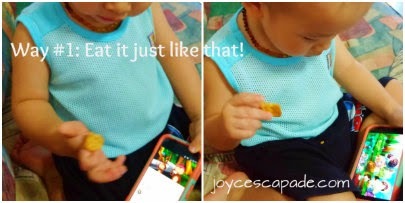 This time round, I'm giving him Organix Goodies Organic Mini Cheese & Tomato Crackers. 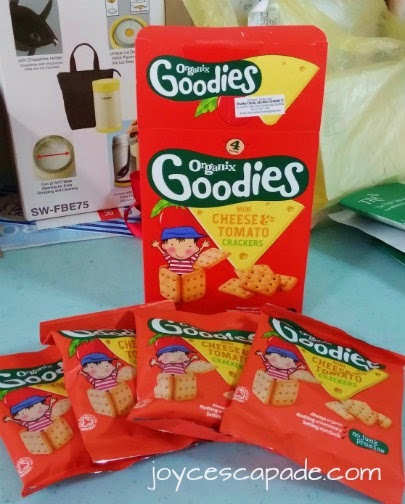 Why do I recommend Organix Goodies Organic Mini Cheese & Tomato Crackers? These crackers are baked with wheat & rice flours, real organic cheese, and dried tomatoes. These savory mini crackers are delicious on their own, with a dip or a handy addition to a lunch box! *Raising Agents (Sodium Bicarbonate, Ammonium Bicarbonate) and Thiamin have no organic certification. **Thiamin (Vitamin B1) is an essential nutrient for growing children. Packed in portion packs (4 packs of 20g each), these tasty cheese & tomato crackers are a handy savory snack. I'm all for ease, fuss-free, and convenience when I pack my toddler's travel snacks. They have to be easy to pack and less hassle to handle when he wants to eat. So, these little grab-and-go packs of mini crackers definitely top my travel snacks list! 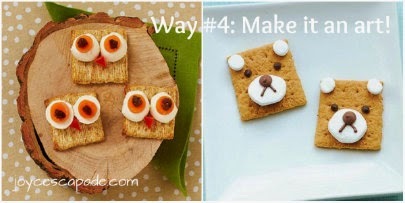 4 Fun Ways to Eat Organix Goodies Organic Mini Cheese & Tomato Crackers! #1: Eat it just like that! Of course lah! Nothing beats watching his favorite nursery rhyme while munching on snacks. Eh wait, sometimes he prefers nen-nen direct from the source (me!). Hahaha! 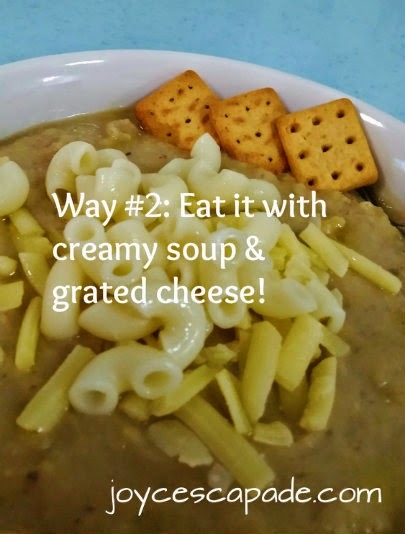 #2: Eat it with creamy soup & grated cheese! 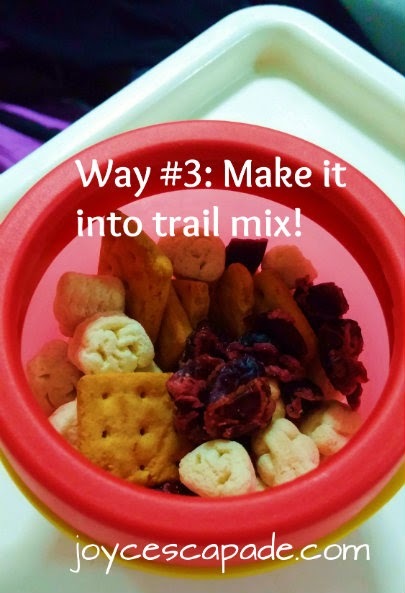 #3: Make it into trail mix! Simple ingredients: Organix Goodies Organic Mini Cheese & Tomato Crackers, plain bear-shaped puffs, strawberry Happypuffs, dried cranberries. 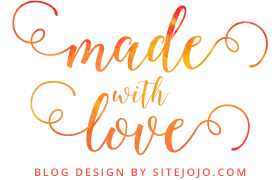 #4: Make it an art! 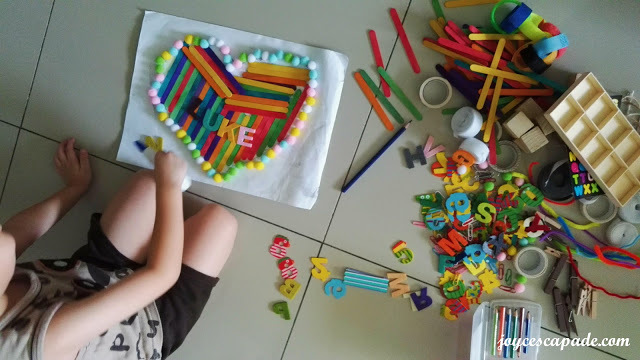 With a little bit of creativity and some patience, normal snacks can be transformed into fun art masterpieces! Toddlers eat with their eyes. They will be thrilled recognizing their favorite characters and eat them. LOL. 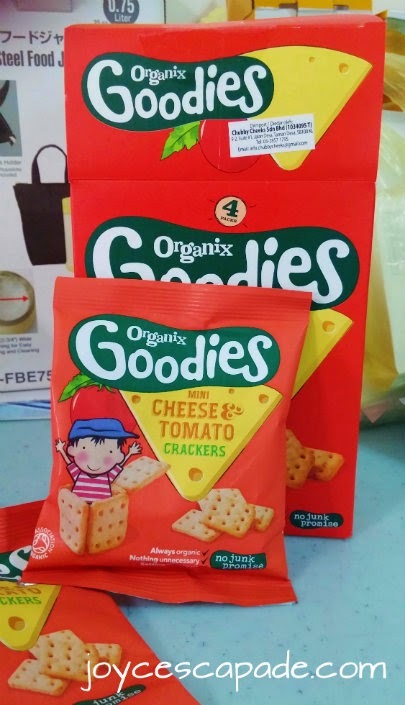 Where to buy Organix Goodies Organic Mini Cheese & Tomato Crackers? You can buy it from Babydash.com.my! 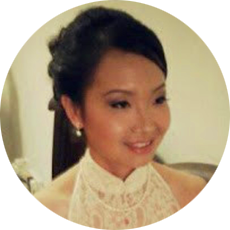 Babydash.com.my was founded by two gorgeous moms, Lavi and Shan, who got tired of constantly running out for diapers and milk. They aim to make this errand as hassle-free and painless as possible by offering an easy and convenient way for other moms to get diapers and milk without having to suffer long queues at the grocers or lug bulky heavy bags around. No more running from store to store in search of the one brand our baby likes and wasting time and petrol as we do. Babydash offers exclusive baby products directly to your doorstep! 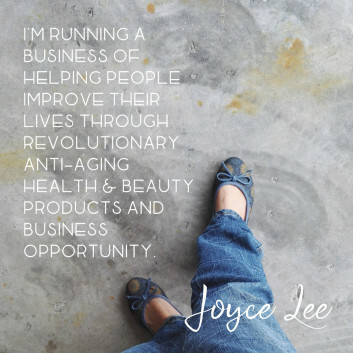 So, we busy moms can pre-order diapers, milk, baby food, and many more baby products, and have them delivered to our office or home! Their fast delivery service in 1-2 working days is fantastic! I have bought things several times and yes, I receive the goods within 1-2 days of delivery. 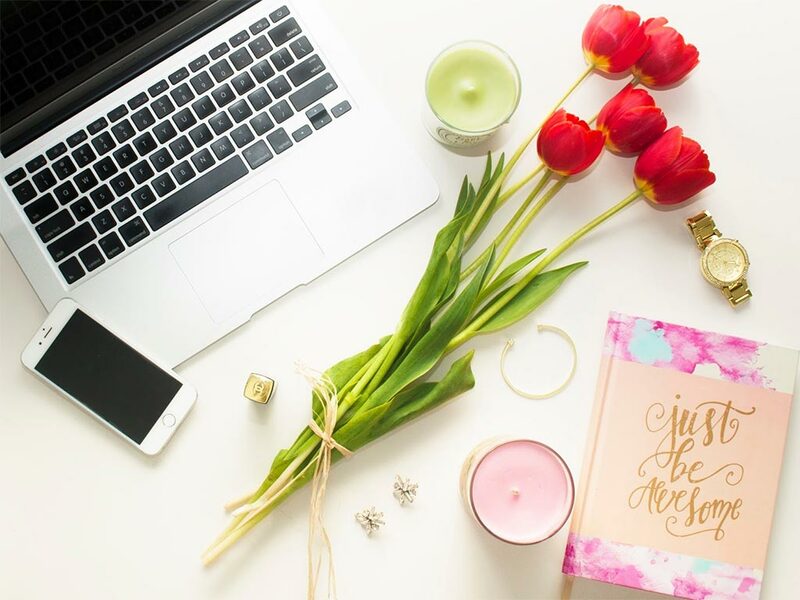 All you have to do is go to Babydash.com.my, select the items you want, follow the simple payment instructions, and within a couple of days, you'll have your goods delivered to you! 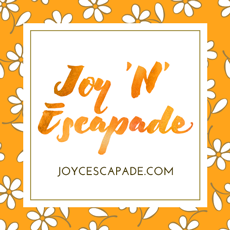 Thank you Babydash for collaborating with me for this post!